to maximize your personal luck this year. Colors will vary according to how Jupiter is Natally placed in relation to Jupiter in Scorpio. The Jupiter Kimono is to support you through your personalized growth this year. We will choose 1 of 12 custom two-toned sequined *sparkly and matte colors for your personalized Jupiter Kimono. Rose Theodora in 'Taurus". Photo by Erik Borzi. The Planet Jupiter is a planet that carries much wisdom and gains wisdom through experience in life. It's felt by expansion; meaning that wherever it is in your natal chart is where your wise and grow easily. Like any planet though, it doesn't always stay in one place. Natal placements/your birth chart are like a map of your life path and that never changes, but today's sky, called transits effects you because it interacts with your natal chart and this brings about change and momentum, growth, death, rebirth etc. your own psychological and emotional process, as well as addictive emotions, and habits. Remember that there is nothing to fear. Jupiter is also one of the most beneficial, lucky planets in the zodiac–first and second Venus. A tip with Jupiter is that is is like an overzealous wise man who only expresses himself through his inner child, there is an innocence with Jupiter's wisdom–so it is not a discerning planet, only trusting...You have to do the awareness part. If you're feeling resistant to change Jupiter will amplify the resistance that you feel 10–fold so that it becomes glaringly obvious so that you can let that quality die and grow and expand so that you're like is more joyous in the long run. 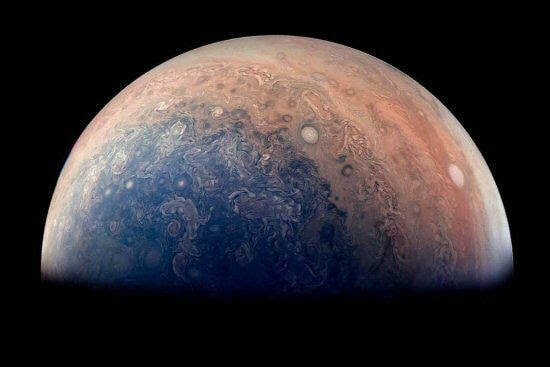 This is Jupiter, this is how you work with it.